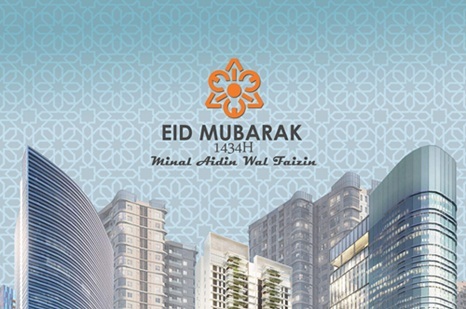 PTI Architects wishes one and all Eid Mubarak 1434 H, Minal Aidin Wal Faizin. 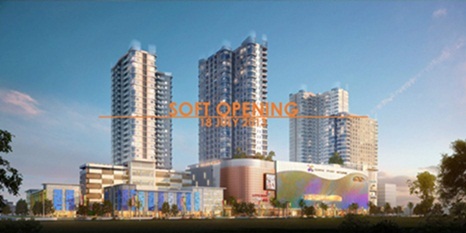 Medan Center Point, a mixed use development comprising of a 13-storey Hilton Garden Hotel and three (3) 20-storey apartment buildings on a retail podium of 7 floors, received an overwhelming success during the soft launch of one of its anchor tenants, Lotte Mart and several shops on the 18th of July 2013. 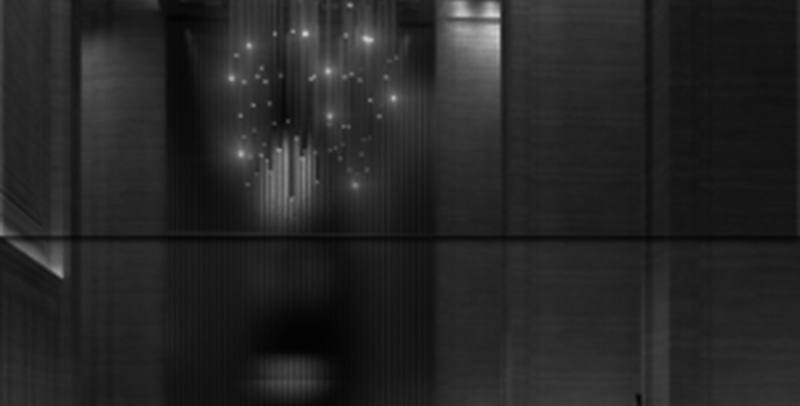 The construction of Hotel Adimulia, Medan's upcoming upscale hotel is well-underway. It is planned to open its doors to its high-end market by next year. PTI Architects was recently awarded a mega-development called Deli Medan, Agung Podomoro Group's first real estate venture in Medan. Medan continues to attract investments in real-estate and Adam Malik Office and Apartments is one such example. 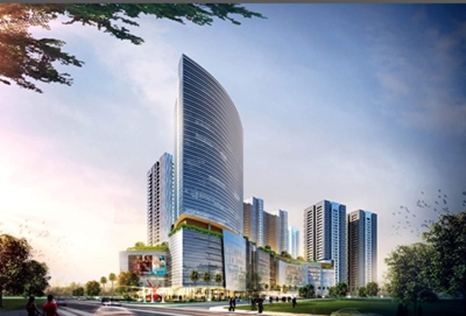 The proposed development has two phases, the first one consists of a 21-storey apartment tower that sits on a retail and parking podium and a 25-storey office tower which will be the headquarters of the Mahkota Group.